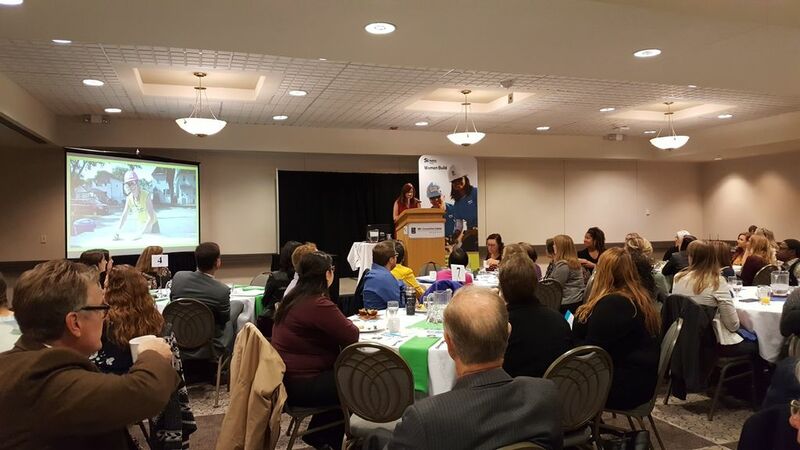 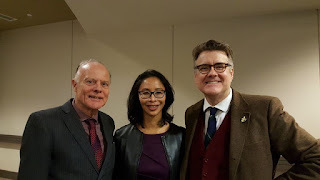 This morning Dougald Lamont and I attended Habitat for Humanity's Women of Distinction Speaker Series. 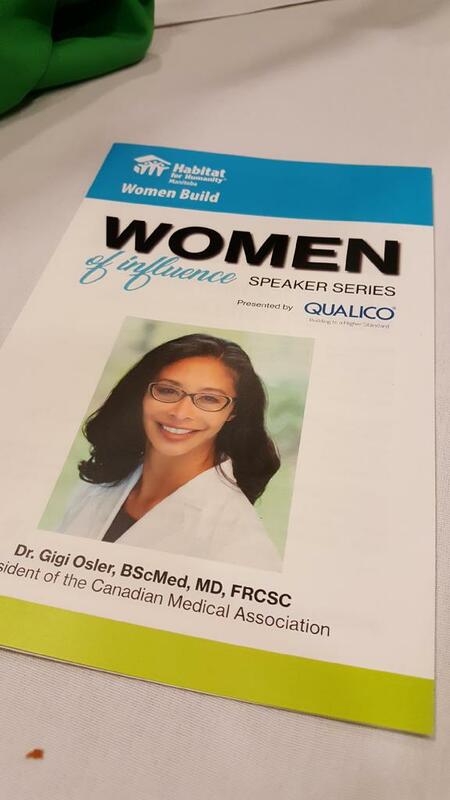 Dr. Gigi Osler, the President of the Canadian Medical Association was the keynote speaker (top photo). She spoke of the importance of ensuring diversity in the backgrounds of doctors in Manitoba and in Canada. 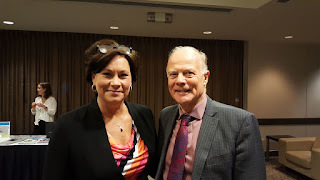 It was good to see Theresa Oswald at the breakfast.